Harwich can be accessed by rail, road, sea or air. The CapeFLYER provides weekend passenger train service from Memorial Day to Labor Day from Boston to Cape cod. 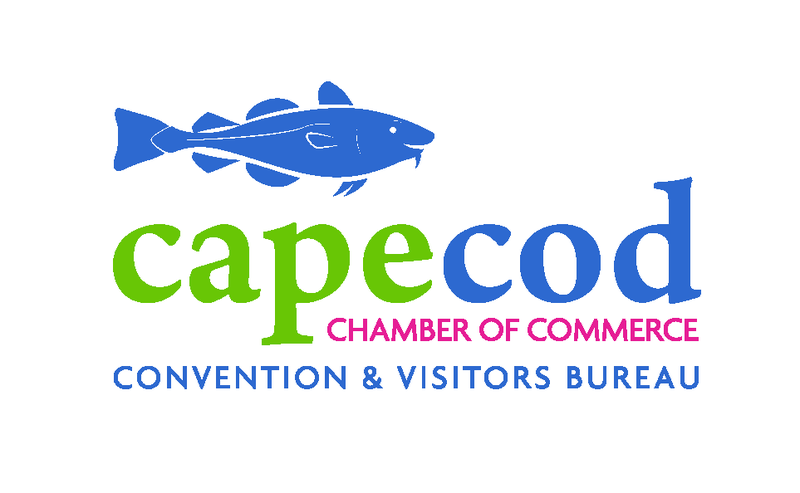 Cape Air flies into Hyannis, Provincetown, Boston, Providence, New York and other northeast locations. Nantucket Airlines flies between Hyannis and Nantucket. Hy-Line Cruises, Freedom Cruise Line and the Steamship Authority provides ferry transportation from Cape Cod to the Islands. 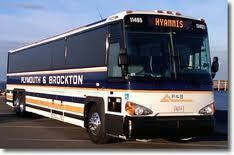 Don’t https://valtabs.com forget Plymouth & Brockton is your number one source for bus transportation to Logan Airport. 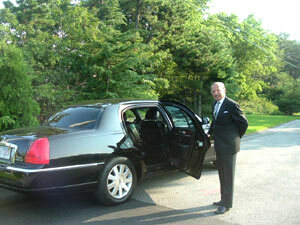 If you are looking for limousine or town car service be sure to check out Cape Destinations. Visit our Information Center for discounted ticket information and for an updated departure schedule.